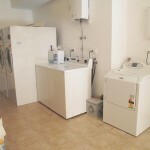 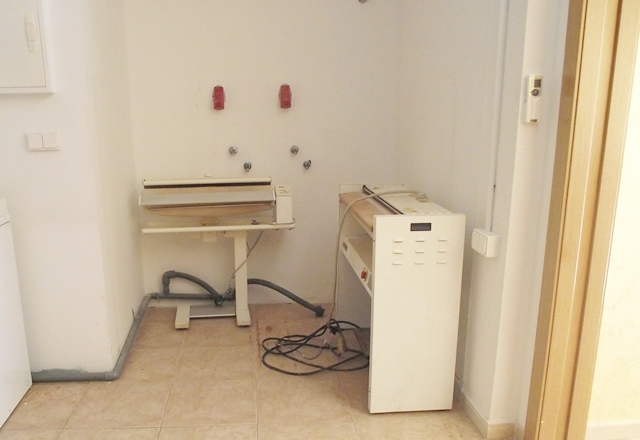 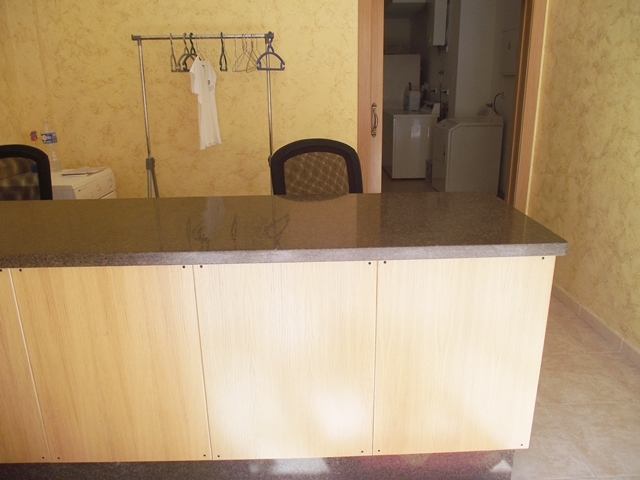 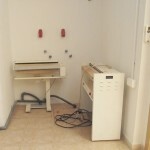 This Laundry for sale in Fuengirola is located second line to the beach. 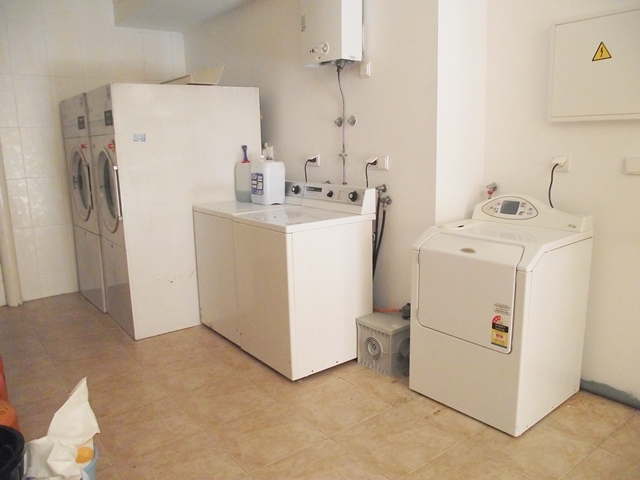 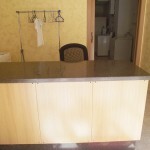 The business has been established for the past 30 years as a successful laundry. 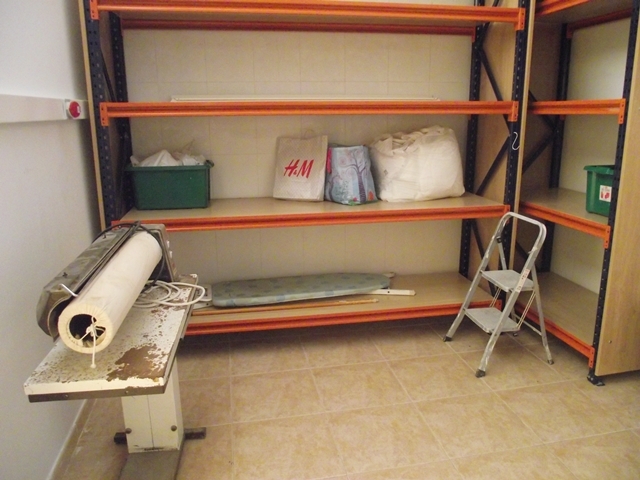 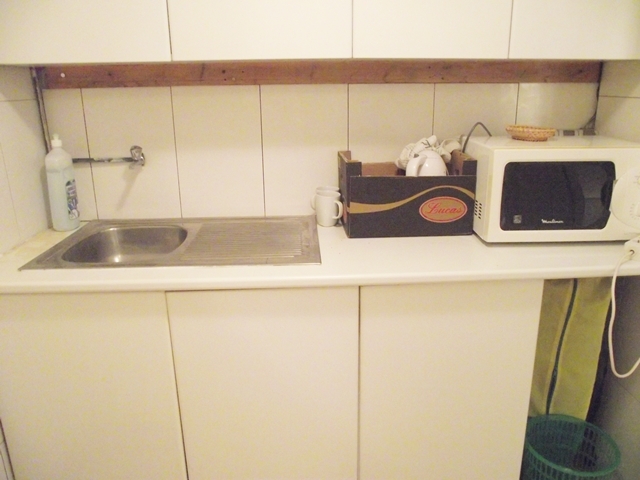 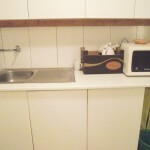 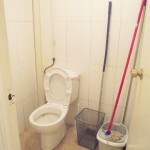 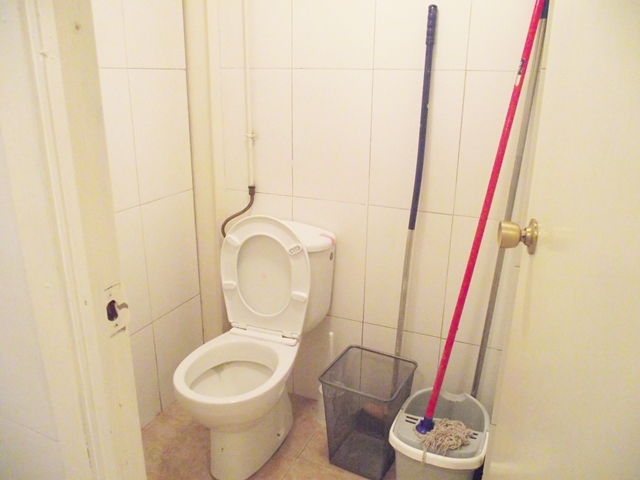 The Laundry has a built area of 82m2 and consists of: Reception, Office, Stacking Area, Washing and Drying Area, Ironing Area and Kitchen plus WC. 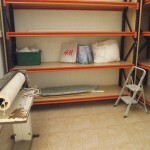 Items included in the sale are all fixtures and fittings, security safe, computer,key cupboard,filing cabinet,3 industrial washing machines,3 tumble dryers,and 3 roller presses. 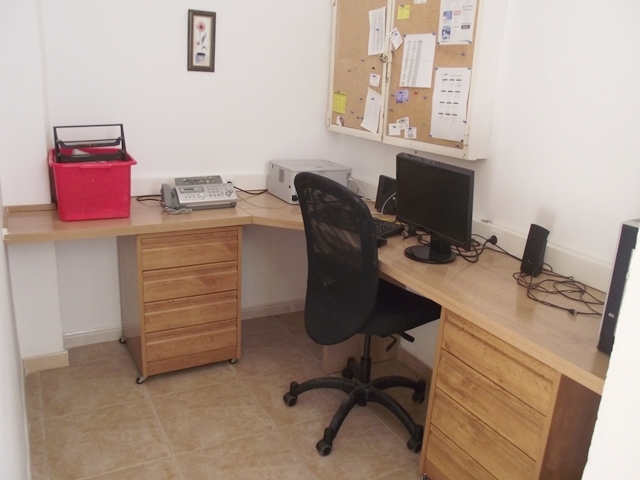 A five year renewable lease is offered, reduced from 25,000€ for quick sale.